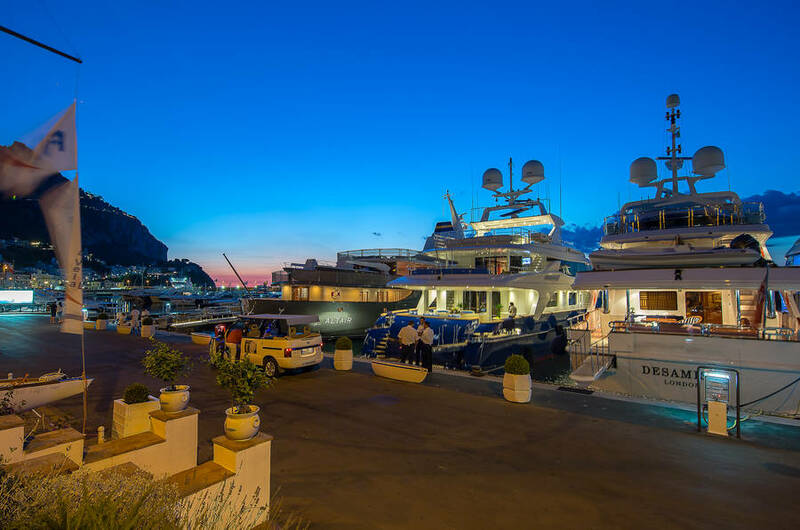 Docking at the Marina of Capri means being immediately drawn in by the buzzing and vibrant atmosphere of "La Dolce Vita" for which this cosmopolitan island is known, and by the breathtaking natural backdrop of the turquoise water and the dramatic rocky coastline which has made Capri one of the most popular and desirable destinations in the world. 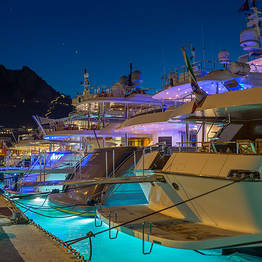 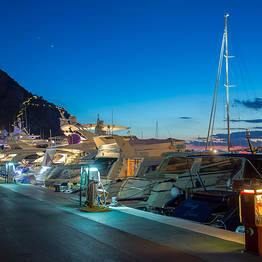 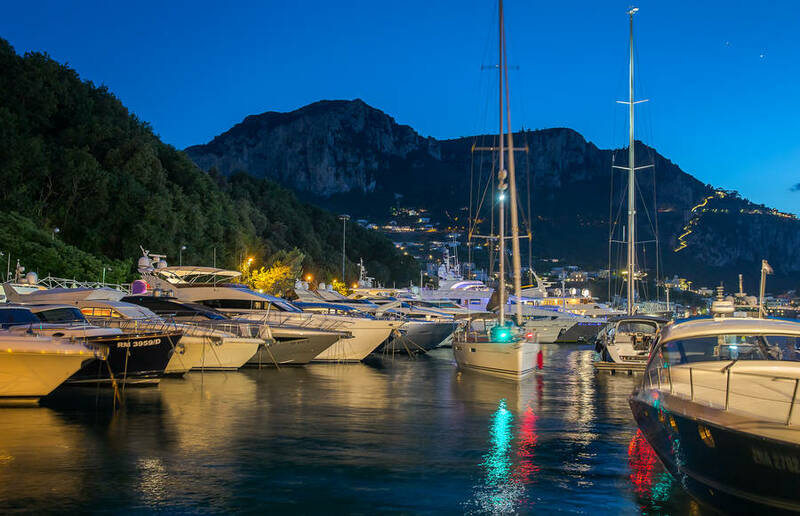 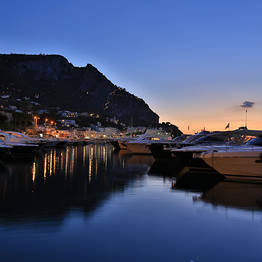 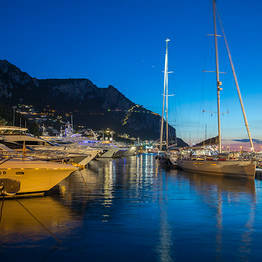 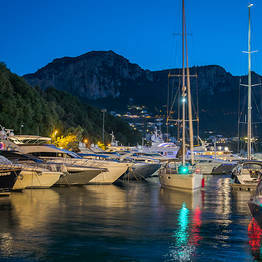 The Marina of Capri is located in Marina Grande on the northern coast of the island right next to the commercial port. 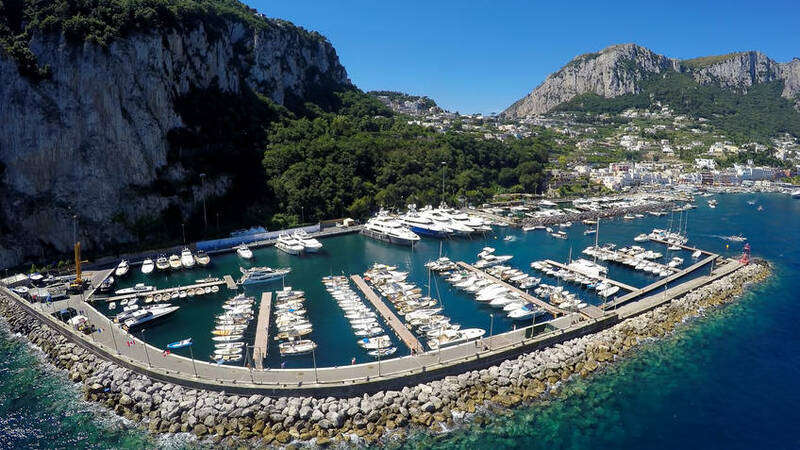 Inside a natural cove which protects the marina from winds, and with two breakwaters protecting it from the tides, the Marina of Capri is a calm and safe harbour for all private crafts. 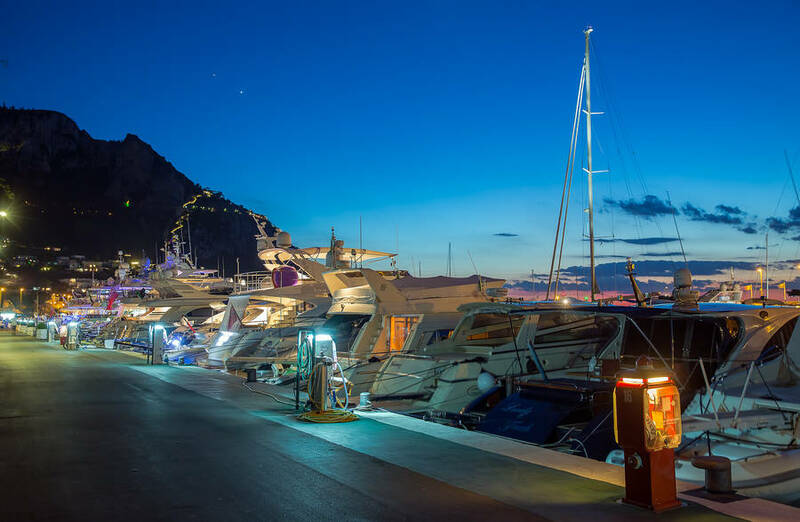 Once you've moored, you can use the excellent dock services: security and assitance 24 hours a day, showers, wifi, and reception. 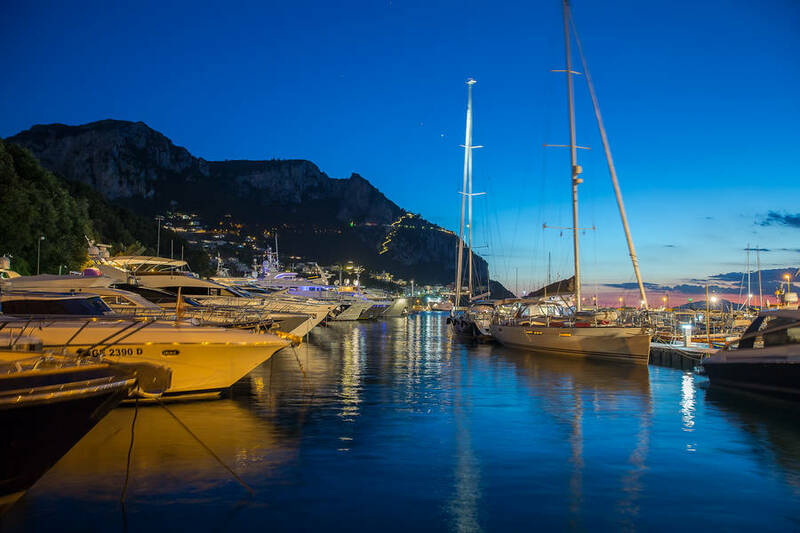 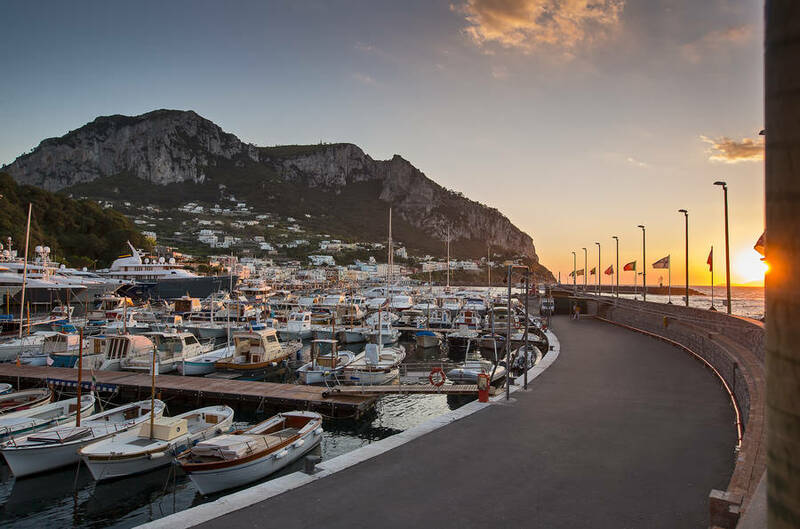 The Marina of Capri is perfectly connected to all the main sights on the Island of Capri; in just four minutes you can reach the famed Piazzetta via the Funicular, which departs directly from Marina Grande. 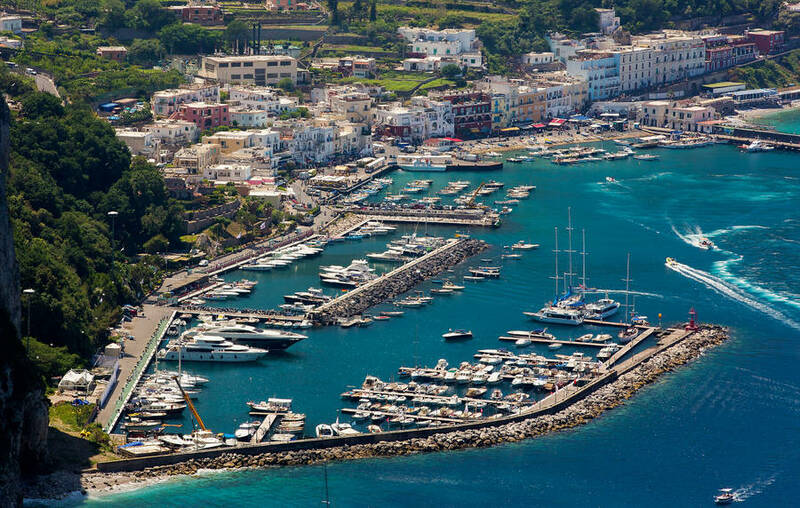 If you prefer quiet and traditional Anancapri to the bustling and glamorous Capri town, just steps from the marina there are public buses which can be used to reach various destinations on the island. 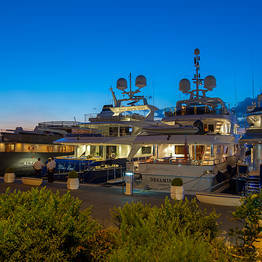 Do you prefer a private driver to public transportation? 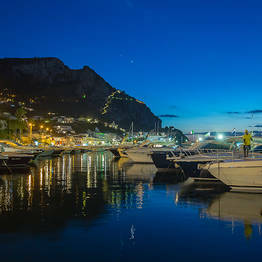 Near the Marina of Capri, you can hire a traditional open top taxi to take you to your hotel or, if you are ready to explore the island, you can rent a scooter from the nearby agency. 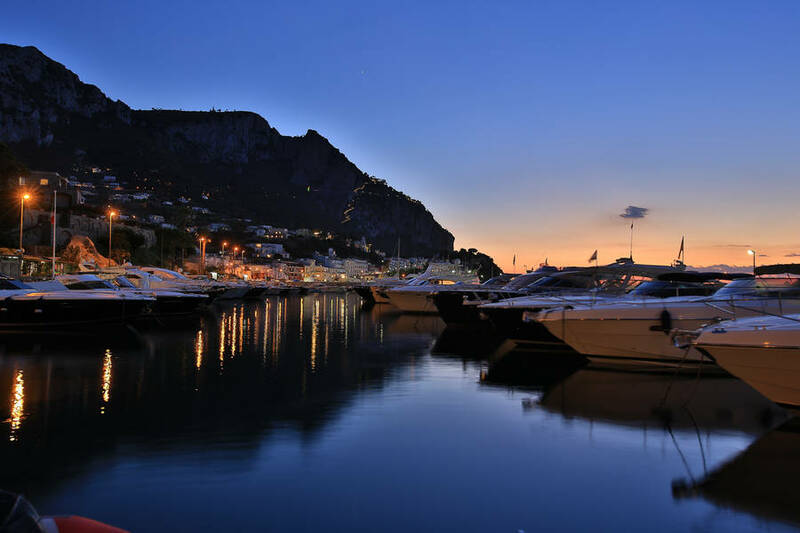 Not just a safe and convenient dock, the Marina is also a perfect location to discover the most beautiful destinations in the whole of the Gulf of Naples; the main boat and cultural tours to the Amalfi Coast, including Positano, Ravello, and Amalfi, all depart from here. 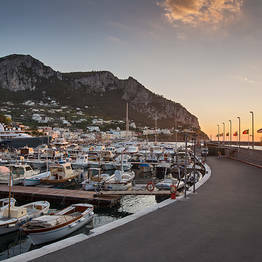 The Marina of Capri is located at Marina Grande on the northern coast of the island. 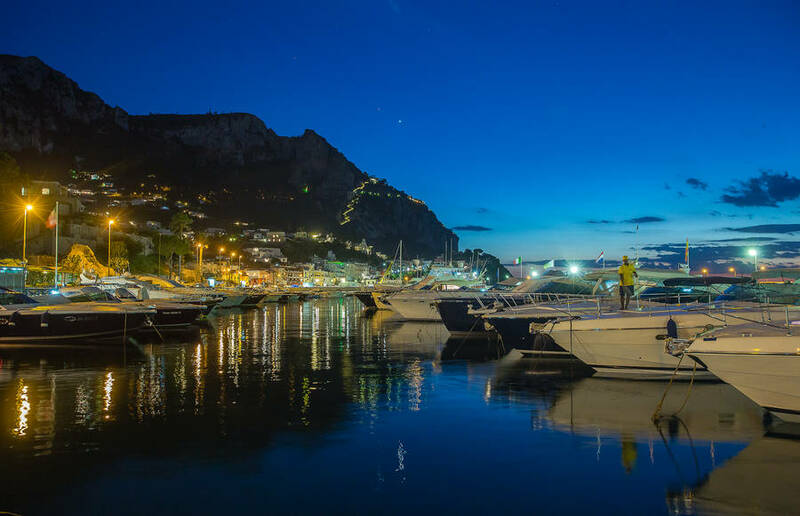 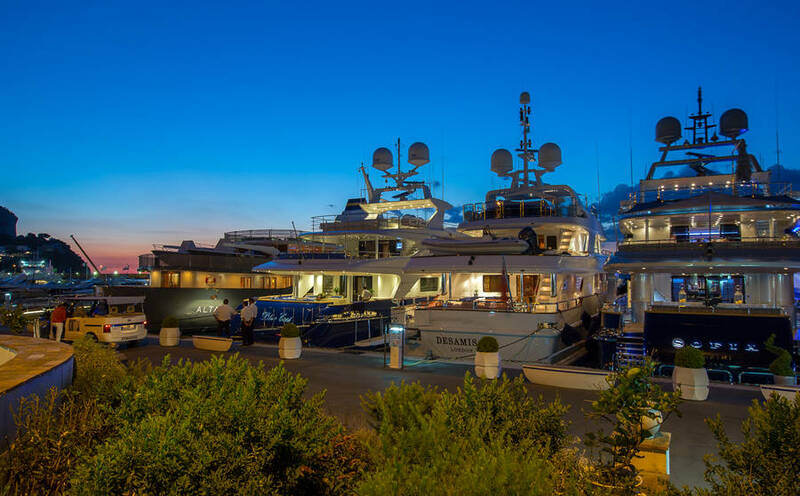 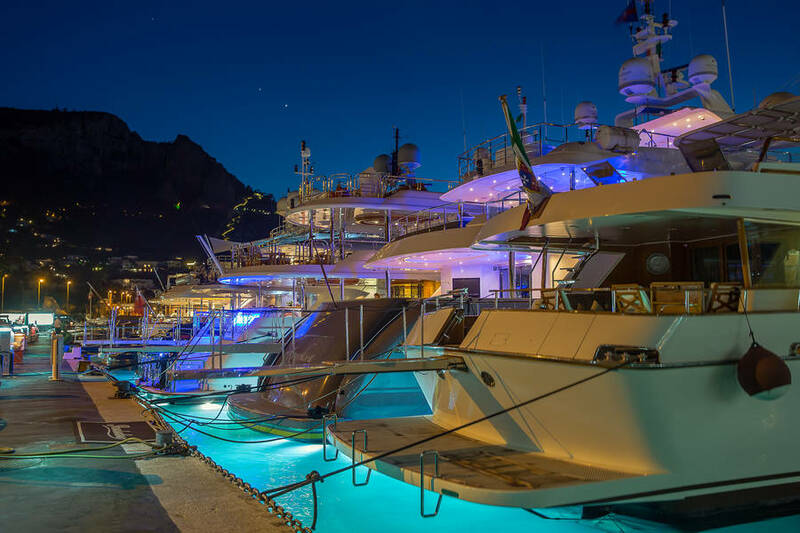 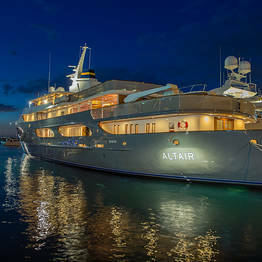 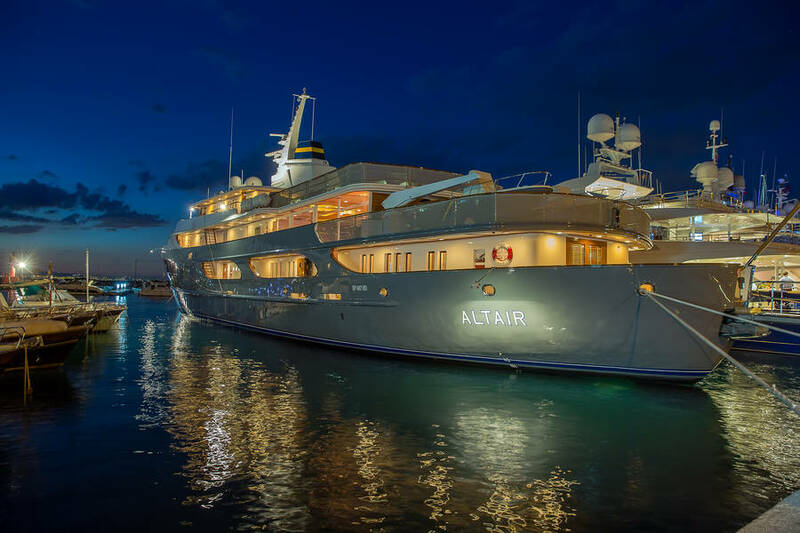 The Marina is well-connected with both public and private transportation to all the main attractions on the island and the most famous tourist destinations in the Gulf of Naples.